Do you have sensitive teeth? Do you wish you could eat and drink more comfortably? Whether you are sensitive to hot or cold, most people experience tooth sensitivity at some point. This discomfort can range from mild to severe and it can affect your daily life and eating habits. Teeth can be sensitive for many reasons. It can be caused by tooth decay or fracture. Other times, the gums that protect the roots of your teeth can recede, exposing the roots. If you have sensitive teeth, talk to your dentist. We can recommend a solution, specifically designed for your needs. You can contact our office at (514) 364-3366 or click here to visit our website. Also be sure to visit our Facebook page to keep up with information that affect your dental health and wellness. It’s not just for your home, spring cleaning is also important for your teeth. Spring is the perfect time to tackle any oral hygiene problems and schedule your six-month appointment with your dentist. The dust and cobwebs that can build up around your home might be easy to find, but the plaque in your mouth might not. Let your dentist/hygienist give you the clean, healthy mouth you deserve. Consistent oral hygiene is vital, especially considering the recent links between oral health and your overall health. The bacteria associated with gum disease has been linked with heart disease, blood clots, stroke, Alzheimer’s, breast cancer, and diabetes. Step 1: Visit Your Dentist – This will ensure that any signs of gum disease are spotted and treated as soon as possible. Step 2: Replace Your Toothbrush – Every three to four months, your toothbrush should be replaced. Once the bristles are worn, your toothbrush is no longer working effectively. Step 3: Eat Fresh Fruit and Vegetables – They are good for you and the chewing action stimulates saliva, reducing the build-up of bacteria. Step 4: Brush Your Teeth Twice a Day for Two Minutes – Brushing and flossing your teeth before you are too tired at night helps ensure that you are doing it correctly, making it also feel like less of a chore. Step 5: Floss Your Teeth Daily – Floss reaches the areas of your mouth that your toothbrushes can miss, removing food particles, plaque and bacteria. 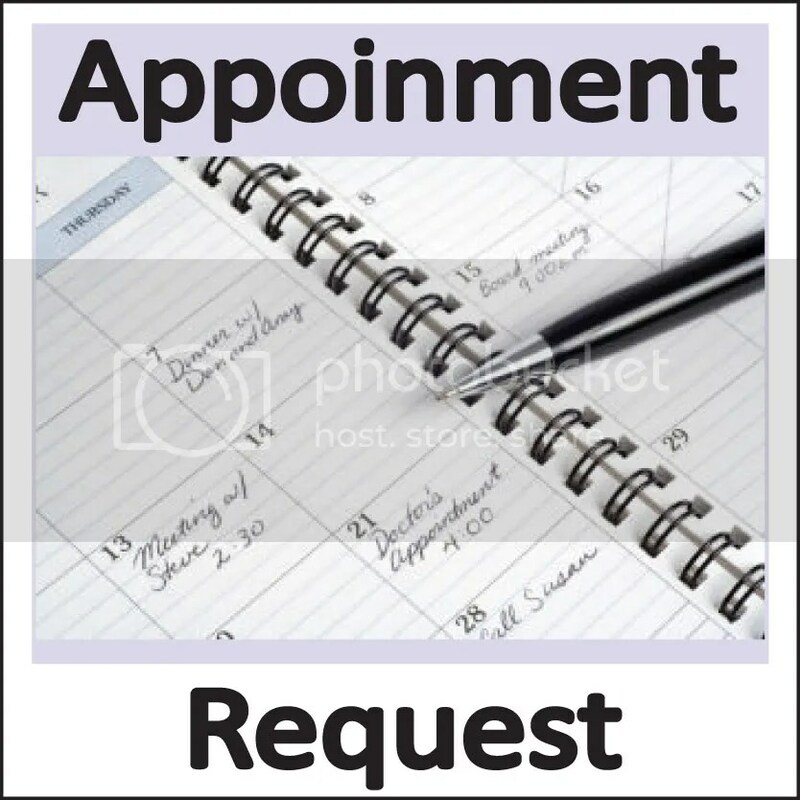 If you’d like to book an appointment or if you have any questions or concerns about your oral health, please do not hesitate to contact us. You can contact us at (514) 364-3366 or click here to visit our website. Also be sure to visit our Facebook page to keep up with information that affect your dental health and wellness. We’ve all heard about the differences between men and women. While some are obvious, when it comes to oral health, women need to take extra special care of their teeth and gums. Studies indicate that there is a gender-specific connection between women’s hormones and oral health. Women undergo various hormonal changes – from puberty to pregnancy and finally menopause. Fluctuating hormone levels can affect oral health. Hormonal changes can make a woman’s mouth a breeding ground for bacteria. With more bacteria in the mouth, women can more easily encounter cavities, gum disease, and other oral health issue. If oral bacteria enters the bloodstream, it can also negatively impact a woman’s overall health. Pregnancy outcomes: Pregnant women with gum disease have an increased chance of per-term births and low birth weight babies. Stroke: When bacteria in the mouth enters the bloodstream, it can form into a clot. If the clot grows, it can cause a stroke. Breast cancer: Women with poor oral health (gum disease) may be 11 times more likely to develop breast caner. Heart disease: Those with gum disease have a higher risk of heart disease and are twice as likely to encounter a fatal heart attack. Respiratory problems: Oral bacteria can travel into the lungs and cause respiratory problems, such as pneumonia. If you have any questions or concerns about your dental needs, please contact our office at (514) 364-3366 or click here to visit our website. Also be sure to visit our Facebook page to keep up with information that affect your dental health and wellness.